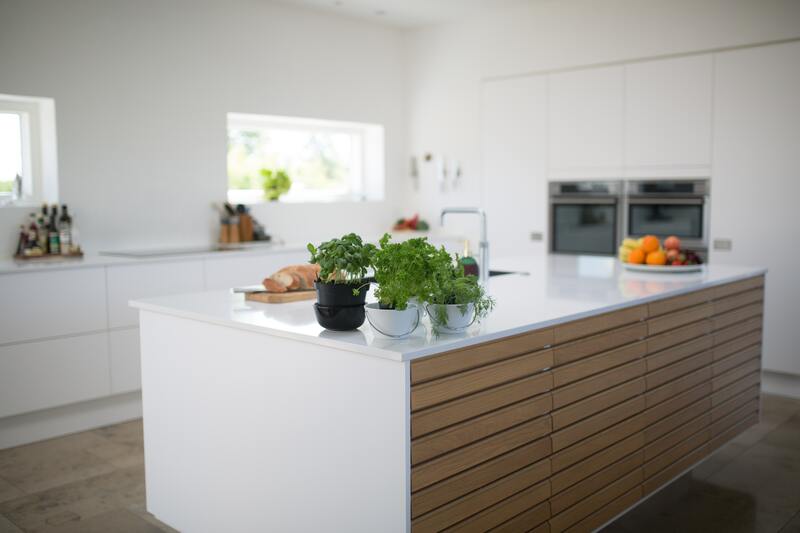 From the initial design to the final installation – let us help you achieve your dream kitchen. Our specialist team can help you with your bathroom layout, design and installation. Whether it’s painting your whole house, just one room or making simple decorating repairs. Looking to increase the size of your house? We have a team of electricians on call to help you with any electrical jobs or issues you may have. We have gas engineers, plumbers and heating specialists ready to help with your property. Need help designing and furnishing your new rental property, or just looking to changeup your own home? Summit Property started as a building company that specialised in full renovation; purchasing a house, stripping it out and renovating the whole property. This is now a service that we offer to our customers. Are you a landlord looking for help with your portfolio?